Ahead of the mammoth clash between Chelsea and Manchester United on Saturday, Merson was asked if the 27-year-old is the best player in the league right now. 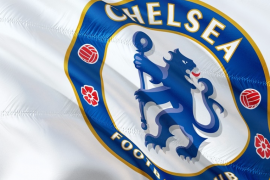 The former England international agreed that the Chelsea forward is, before adding he would have been the best player in the world right now if not for Messi’s masterful performance in the Champions League for Barcelona against Spurs. Hazard leads the Premier League Golden Boot race with seven goals in eight matches and has been named the league’s Player of the Month for September. 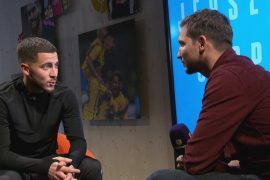 Merson admits he is a keen admirer of the Belgian before outlining what Hazard needs to do in order to be considered in the same plane as Messi and Cristiano Ronaldo at the very top of football’s elite. “The problem with Hazard, and I’m a massive fan of his, is that he can go missing for six months at a time. 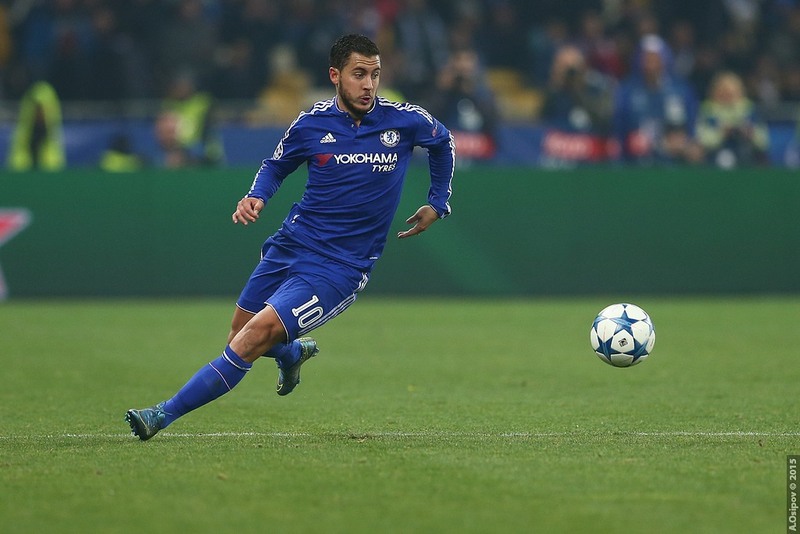 You’ve seen it twice at Chelsea – last season, for instance,” continued Merson. “Messi doesn’t do that. He might go missing for one game, but Hazard has done it for big parts of seasons where it hasn’t been going well for his team. I don’t think I’ve ever seen Messi have two bad games on the trot, but Hazard went missing for big parts of last season, and the one where Mourinho got sacked (2015-16 campaign).